A human is strong as a stone, and as delicate as a flower. Film Annex readers know that I find my own inspiration in Afghan Proverbs, and so do millions of others. But Afghan Proverbs are not my only source of inspiration, and I’ve found a new one. It’s called Fabulous Living with Morgan McKean, and I want to share it with my Film Annex friends, fans and followers around the world. Let me tell you about Morgan McKean and her work. It’s not hard to see why people refer to Lifestyle Expert and Intuitive & Transformational Mentor Morgan McKean as a “Vitamin B-12 Shot” for their dreams. Morgan is a refreshing combination of inspiration, influence, and energy that can ignite even the most ho-hum person. 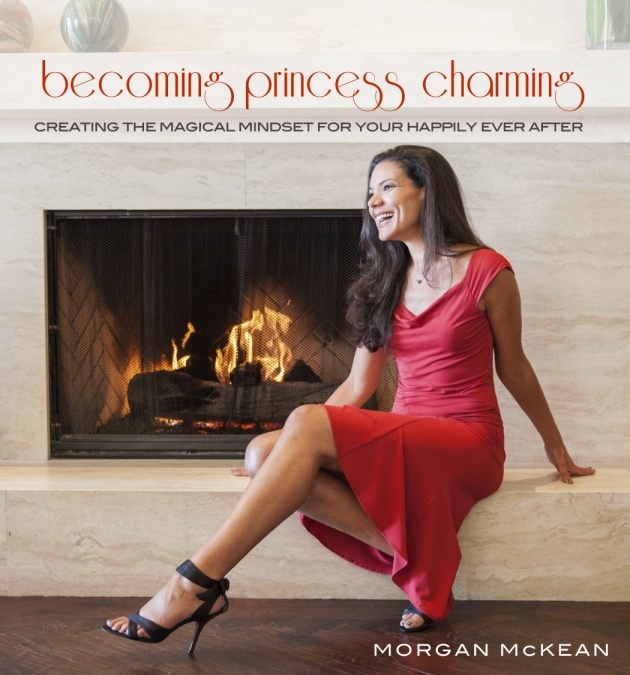 Dipping her toe into expanding consciousness and the human-potential movement beginning at the age of six, Morgan’s specialty is showing people how to live fabulously by becoming the conscious creators of their own reality. A fascinating mix of brilliance, empathy, glamour and girl-next-door, Morgan’s authentic and direct approach shows people how who they are being influences their personal reality. Her pioneering multimedia approach has helped clients, fans, and viewers move forward in new and soul-refreshing ways to create a life of their own design. I found Princess Charming to be a great and thought-provoking read for both women and men – including men like me, who mostly just want to understand women better and to support their empowerment around the world. Morgan and her unique lifestyle brand have not gone unnoticed. As only one example, she has been honored as one of Orange County, California’s ‘40 Under 40’ top personalities (2011). Orange County is known worldwide as “The OC,” is the sixth-largest county in the United States, and is home to many top Hollywood artists, musicians and other creatives. Morgan has a large multimedia presence and fan base both in traditional and social media. She has been featured in a variety of major media outlets such as TheDailyLove.com… Women’s Day Magazine… SheKnows Living… CareerBuilder.com… Ebony Magazine… MSN.com… and many others. There is a way from heart to heart. To learn how Morgan can help you turn your dreams into a reality... subscribe now to Morgan McKean on Film Annex.... watch her videos.... or visit her website at www.MorganMcKean.com. 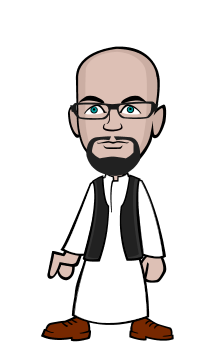 Zellem is the award-winning author of two bilingual books of Afghan Proverbs: Zarbul Masalha: 151 Afghan Dari Proverbs and Afghan Proverbs Illustrated, now available in 14 languages. Zellem wrote the books “to show how Afghan Proverbs demonstrate our common humanity and the humanity of Afghans." His books are available in over 70 countries worldwide through Amazon.com and other leading international booksellers. Ed gets all the beautiful women for interviews! Well done!